With grunge-rockers at the edge of their ears in anticipation of the new Foo Fighters album, mega-producer Butch Vig is opening up about the recording sessions. In an interview with MTV News, he reveals the band recorded the new songs completely analog (“until post-mastering”) in Dave Grohl’s garage-like studio in the California Valley. On a 24-track tape, to boot. And Nirvana fans, note: Vig says a new song called, “I Should Have Know,” is dedicated to the late Kurt Cobain. The forthcoming, still untitled album, out April 12, will reportedly contain 11 tracks. 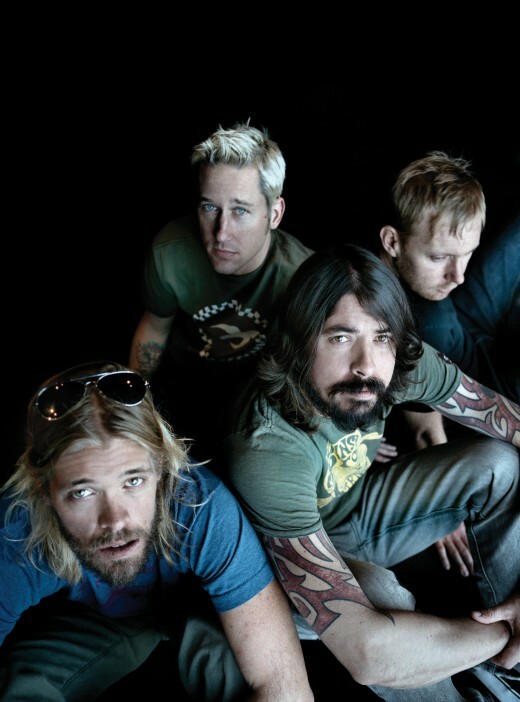 The Foo has also started up a new website, http://www.foofighters.fm, to showcase its new rock. Check out the latest snippet, below.